Mapleleaf Letting Centre...WE LET IT RIGHT! 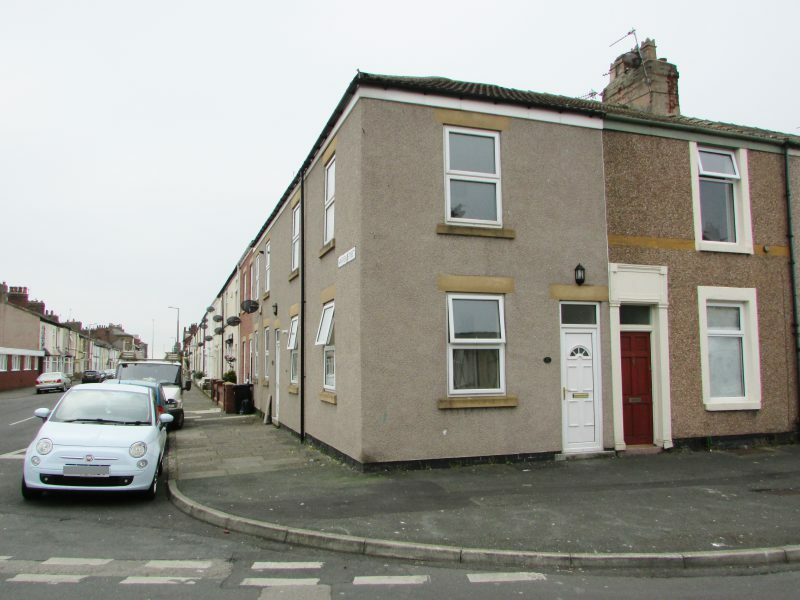 Our Thornton-Cleveleys based Letting Centre focuses on what we do best; working with Landlords to identify their rental property investment needs. 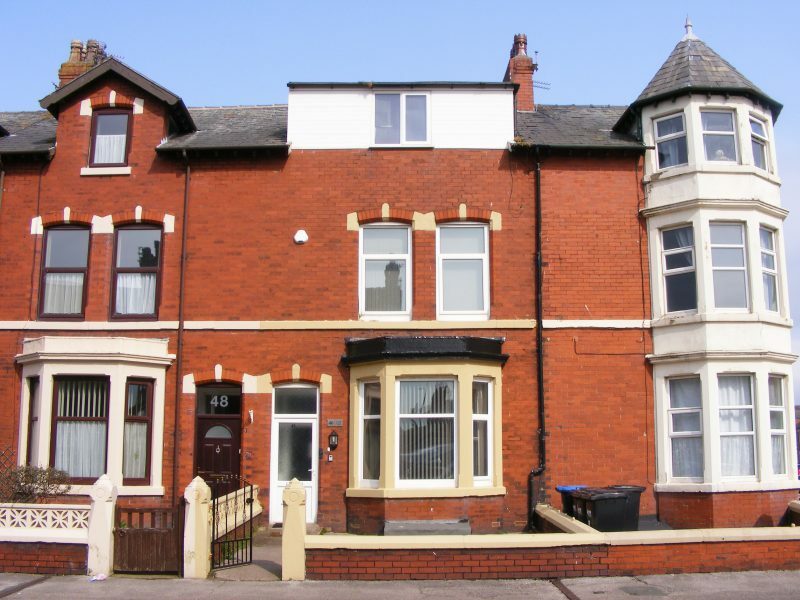 Mapleleaf’s well balanced portfolio of properties to rent currently covers all areas of Lancashire and avoids over-involvement with cross fertilisation of commercial lettings and house sales, as results often disappoint. For this reason our attention to detail and total commitment is to provide an excellent service on the residential property rental market. 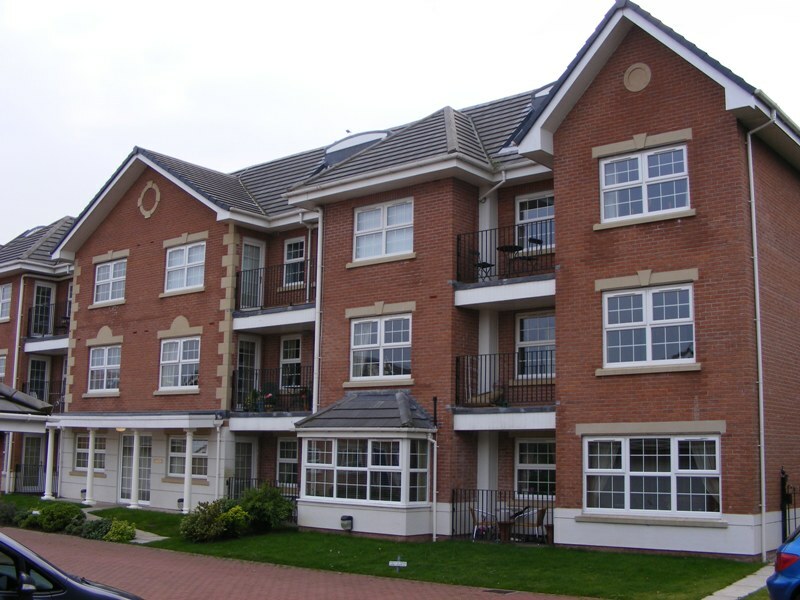 With many years experience managing rental property in the Fylde and surrounding areas, we provide a high standard and professional service to Landlords and Tenants alike.